As the Android Market is growing so speedily it has created the Internet connection essential for its users. If you do not have Internet connection then no matters whatever your phone is it’s of no use. Most of the users are connecting to the Internet via Wi-Fi networks. But to use Wi-Fi has became somewhat tedious for the users as it creates some unnatural problems such as disconnecting and likewise. 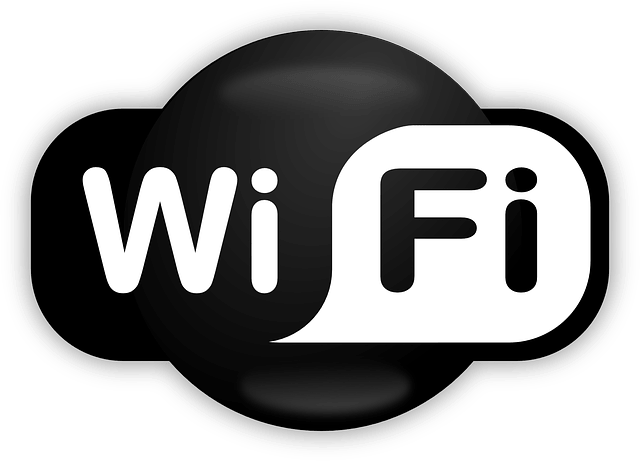 So to help our readers we did troubleshooting on Wi-Fi issues and came out on the following solutions. The Cause: This can be occurred because your Wi-Fi might go to the sleep mode to save the battery power. If you have installed a battery saver app then it may be disconnecting your Wi-Fi device in idle time. The Solution: Just go to “Advance Wi-Fi settings” and select the option “Keep Wi-Fi ON during sleep”. In this option you can also select “Always” option for uninterrupted service but at the cost of reduced battery life. If the reason is battery saver app then you have to change the settings of the app or disable the app. The Cause: If you are trying to connect to an Ad Hoc network then it might be a reason. Most of the Android devices need Access Points to configure themselves rather than an Ad Hoc network. So they can not automatically scan the Ad Hoc networks. Another cause can be a security reason in which the Android hides the Wi-Fi device. The Solution: If the problem is hidden network then you can add the network manually by going to Android Wi-Fi settings. In Wi-Fi settings open menu and select “Add a Network Manually”. You will be prompted to enter the SSID, authentication type and password to connect to the network. But if the problem is with Ad Hoc network then you have to perform patch for wpa_supplicant file of Android and this can be done only if you have root access to your phone. The Cause: The actual cause is not founded but we think it may be a fault of Android. It reconnects Access Point after connection drops. If Access Point is available, but device is not attempting to connect.